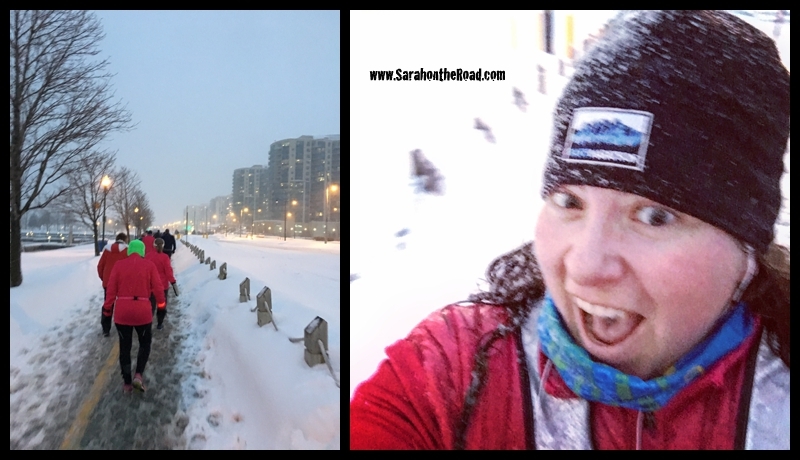 Earlier today Josefina and I got up early and headed down to the Lakeshore Blvd to do our first 5km of the season. 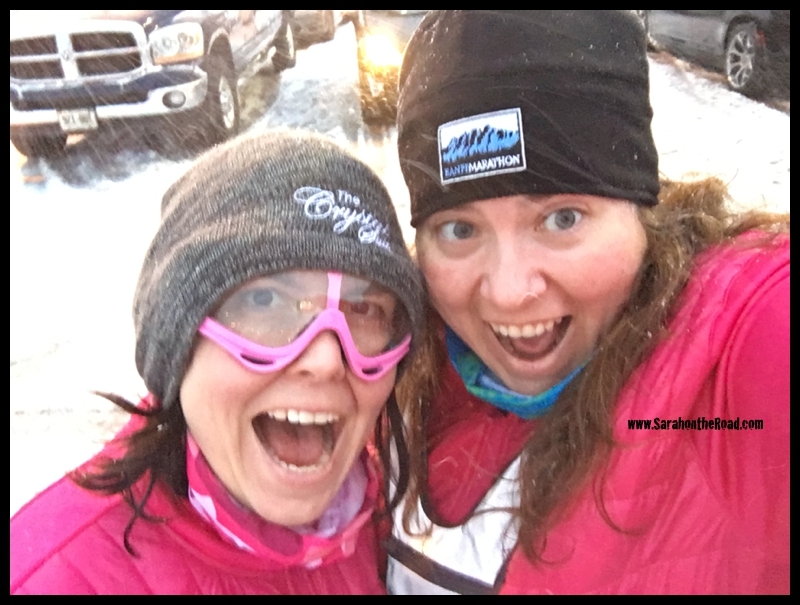 I’m never a fan of an early morning start…especially on a Sunday when I would rather be sleeping in…but never mind that we got up and showed up ready to run! One thing I love about the running community is how everyone supports and encourages other runners! This race was a 5km or a 10km (they did the loop 2times) I was finishing with most of the 10km runners (and a few 5km runners too)… as I was getting close to the finish line I was totally done. 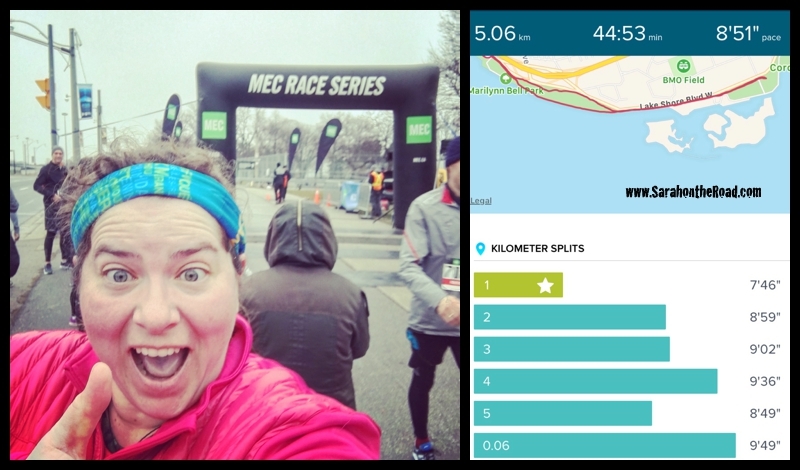 Then this lady came up along side me (she was doing the 10km) and started to pace beside my slow jog… and then something crazy happened… I started to increase my pace and we ran across the finish line together! 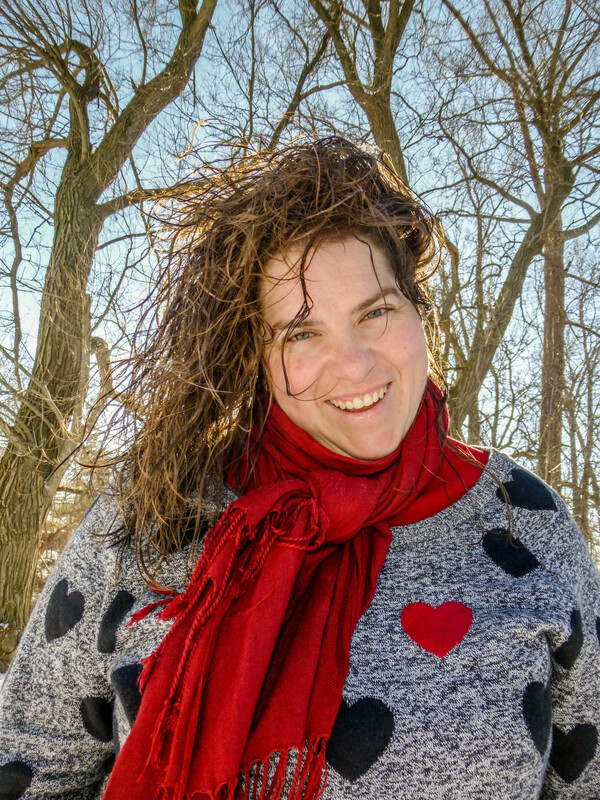 It was awesome to have a little encouragement in those last moments…when I felt like I had nothing left in the tank. We were pretty excited to have race#1 done for 2017. 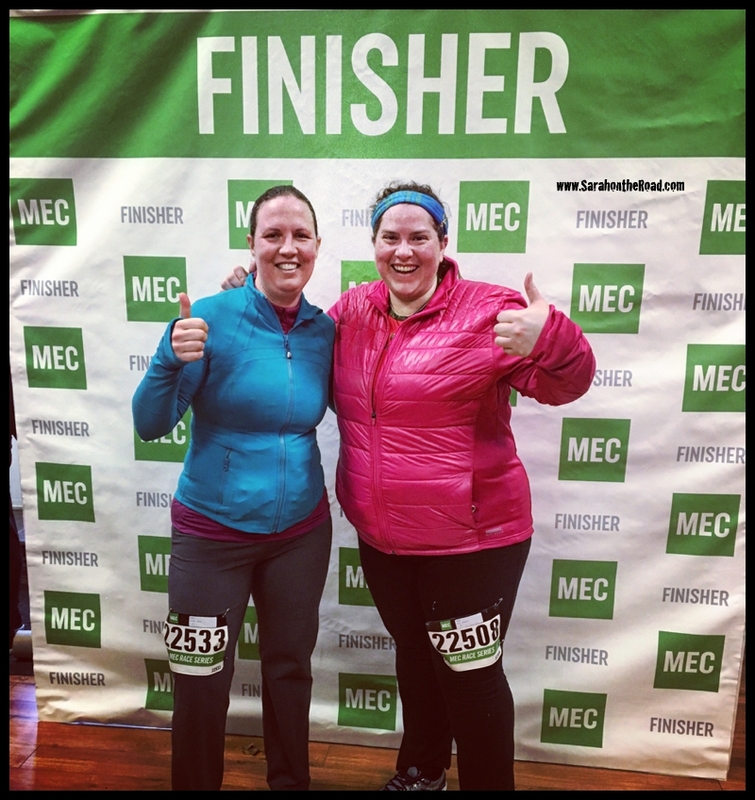 Personally I was really happy to be able to start & finish this run…as it was just 2 weeks after a miscarriage and I honestly hadn’t been training much at all. One of the things for this 2017 Running Resolution was not to focus on times…etc.. but to just be present and enjoy the races! Next Month: We have the Move Your Paws at the Toronto Zoo to run! 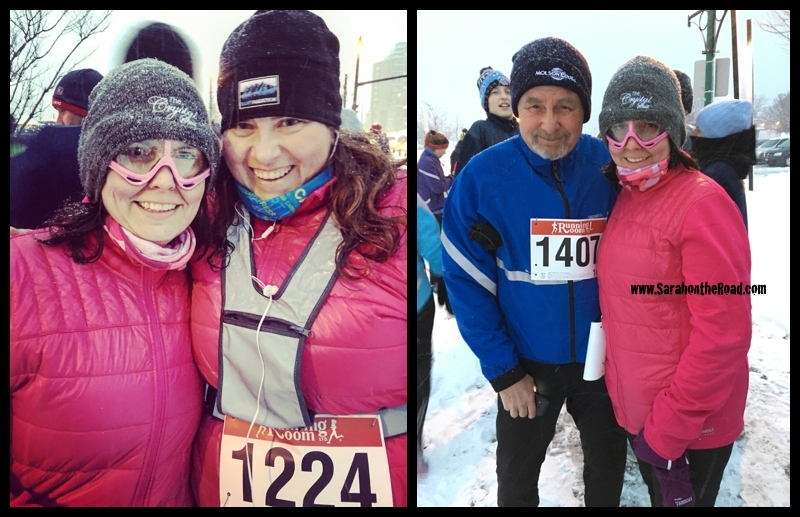 This entry was posted in Life in Ontario, Running 101 on January 22, 2017 by Sarah on the Road.